Those looking to pick up the Gear S2 Classic from Samsung can pre-order the smartwatch through Verizon or AT&T starting tomorrow, February 23. On Verizon, the Gear S2 Classic can be purchased outright for $399, or on a 2-year agreement for $349.99. Customers can add the watch to their existing Verizon plan for an extra $5 a month. Through AT&T, pricing on an installment plan is set at $17.50 a month, with no off-contract pricing information currently available. 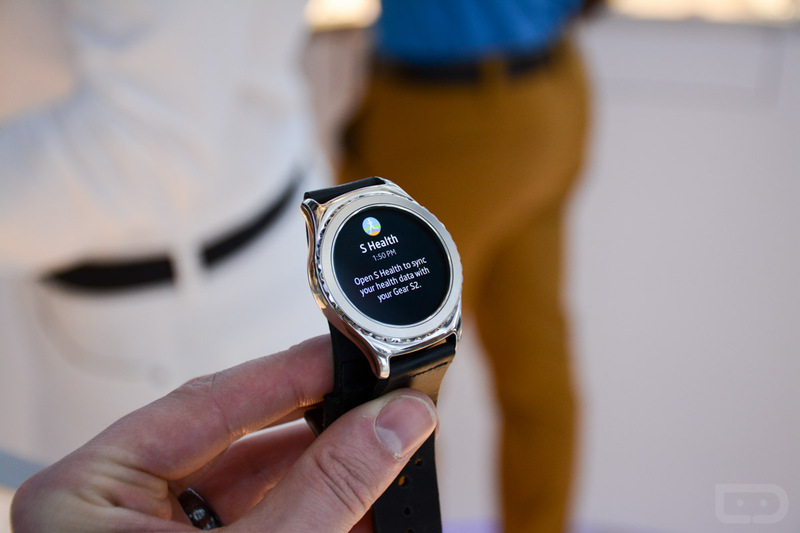 Both carriers will have the Stainless Steel and Black Leather option available to customers, and there is no word on whether either carrier intends to offer the Rose Gold model. When tomorrow comes, will you be picking one up?